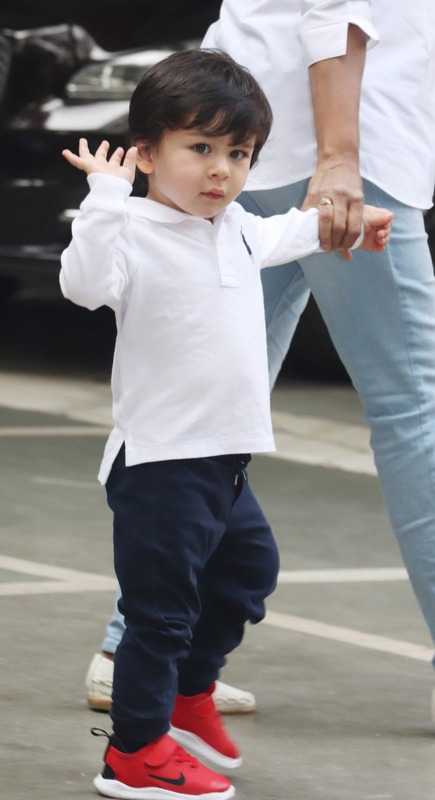 Kareena Kapoor's little munchkin Taimur Ali Khan loves the presence of the paparazzi around him much to his mother's disappointment. 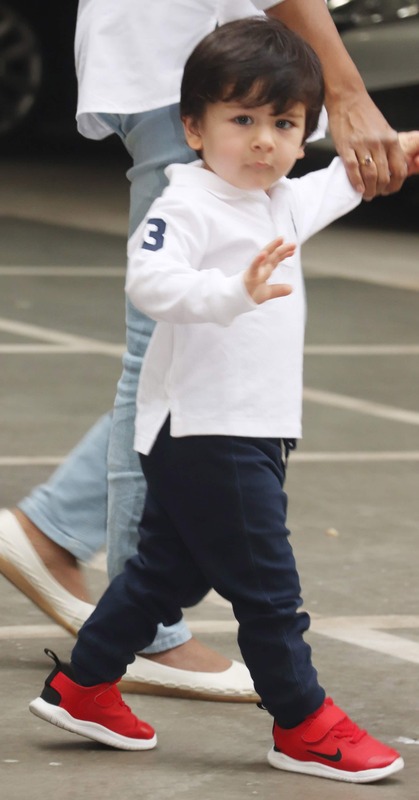 Little Tim has his eyes only for the paps everytime he steps and the boy never fails to wave back at them. 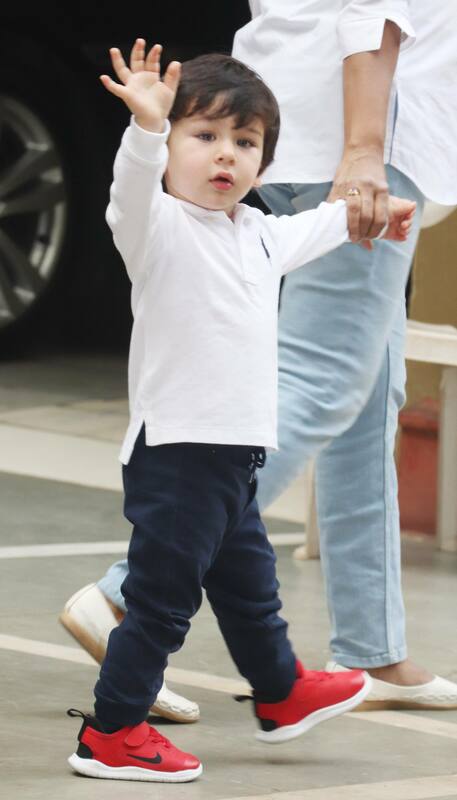 Dressed in a white t-shirt, Taimur was seen waving at the photographers. He looked ardently at the cameras and parted with a cute 'bye'.